St. Patrick’s & Valentines Day Cuties! : REfinery KIDS! 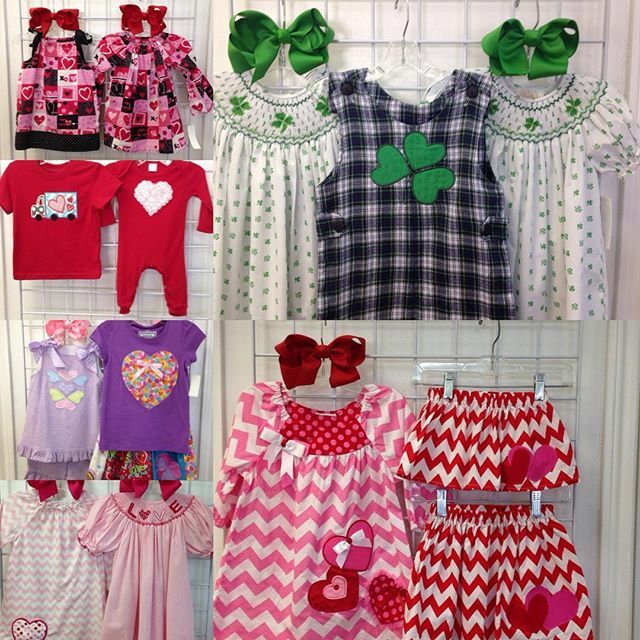 St. Patrick’s & Valentines Day Cuties!